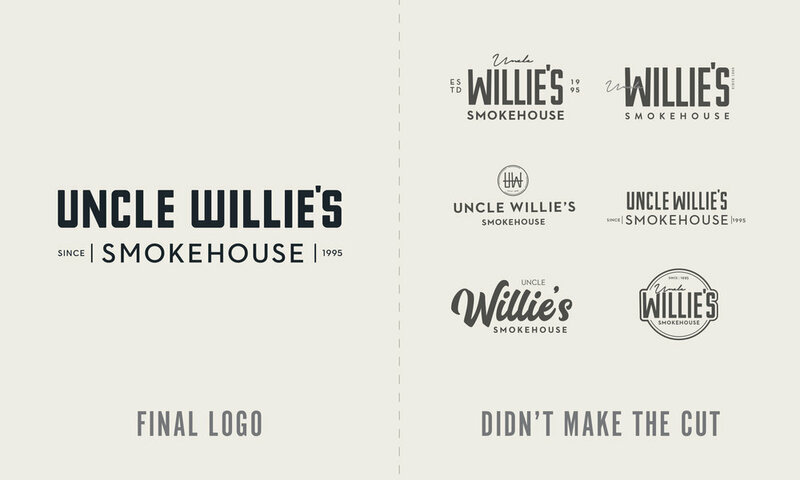 A rebrand of Uncle Willie’s Smokehouse. 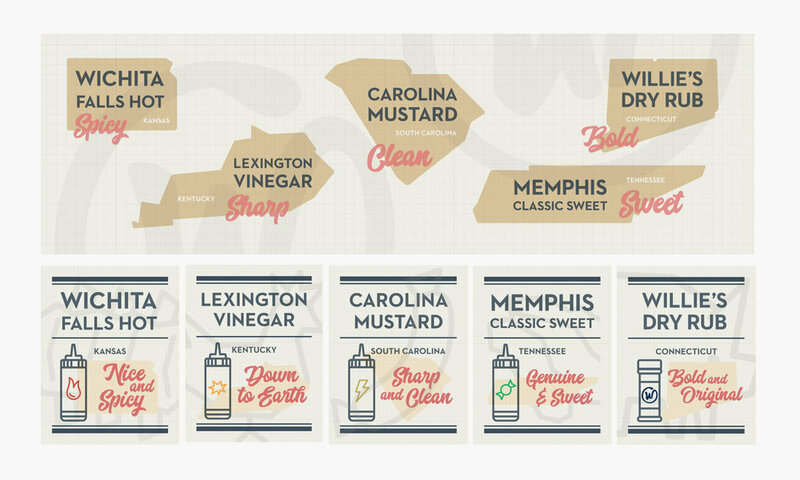 Including a new logo and identity. and their location of origin.